After a 29-year-old woman’s face was melted off in an acid attack by her jealous friend, a transplant surgeon travelled at his own expense from Britain to Pakistan to assist a team reconstructing this young woman’s face. Kanwal Qayyum from Karachi, who was all set to begin her career as an air hostess, was doused in sulphuric acid (which cost 15p to buy) whilst she slept by her envious friend who was bitter of Kanwal’s achievements. Kanwal lost her nose in the attack in Pakistan and surgeons have spent the past decade painstakingly rebuilding her features using tissue from her thigh. One of the team helping her has been hair transplant surgeon Asim Shahmalak, from Manchester. “When I was asked by Karachi-based charity Smile Again to visit the area and meet acid attack victims, I immediately accepted their invite. “Even with years of experience working as an NHS surgeon and running my own private clinic in Manchester, I knew it would be a difficult trip - it’s truly heart-breaking to see many of the women were beyond any help. “I could not sleep because I was so upset by what I saw. 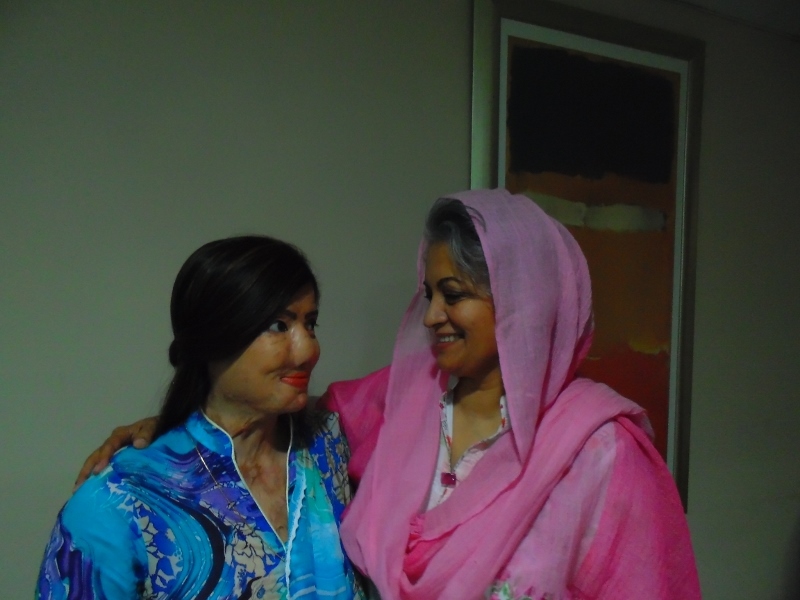 Kanwal has managed to restore some normality of life now after her reconstruction surgeries. Thanks to Dr Shahmalak she now has eyebrows and a new eyelashes from hair taken from the back of her scalp. Kanwal has got married since first being helped by Dr Shahmalak and the dedicated team. 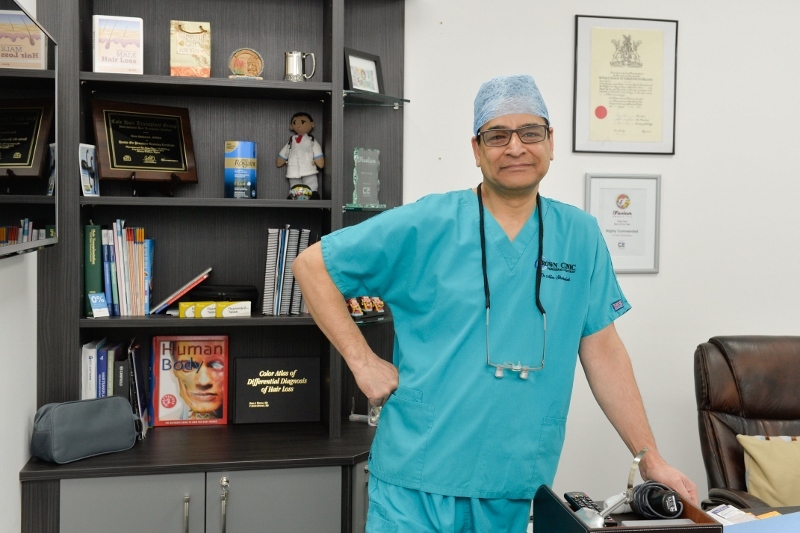 Dr Shahmalak began his career as a general surgeon working with the NHS for over ten-years. There’s a long list of accolades and references made to the medic who is a Fellow of the Royal College of Surgeons in Ireland and a faculty member of the ISHRS (International Society for Hair Restoration Surgery). 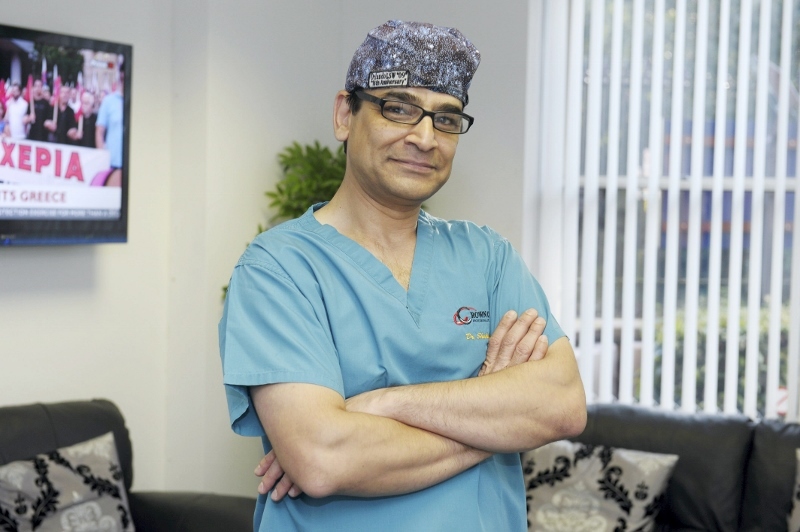 Magic-fingered Dr Shahmalak’s work is truly pioneering, he performed the first successful eye lash transplant in the UK making him one of only a handful of surgeons in the world who can carry out eyelash and eyebrow transplants. 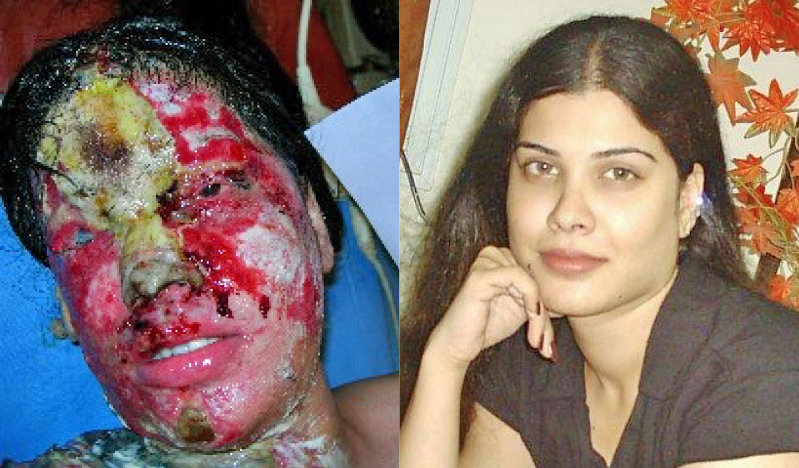 “Many victims need hair, eyebrow and eyelash transplants after acid had melted their features. I felt the pull to help them was so strong I decided to invest £50,000 of my own money to rebuild the lives of six women and one man, all who were disfigured. “I’m one of only nine surgeons in the world qualified to do the kind of intricate eyelash and eyebrow transplants that these kind of patients need. 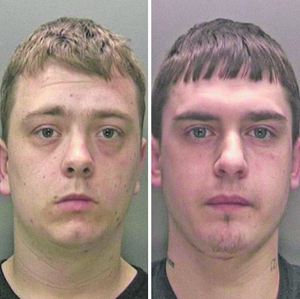 A Wolverhampton Crown Court has convicted an 80-year-old man guilty of masterminding an acid revenge attack on his teenage ex-lover. Mohammed Rafiq had denied inflicting grievous bodily harm on Vikki Horsman, 20, who was left scarred by the attack in April this year, when she was still aged 19. Rafiq had denied arranging the attack in retaliation for Ms Horsman ending the pair's relationship early this year. Rafiq, of Cheshire Road, Smethwick, will be sentenced on 19th December. On 15th April, she opened the door of the house in Tividale, West Midlands and was met by a hooded figure who threw acid in her face. 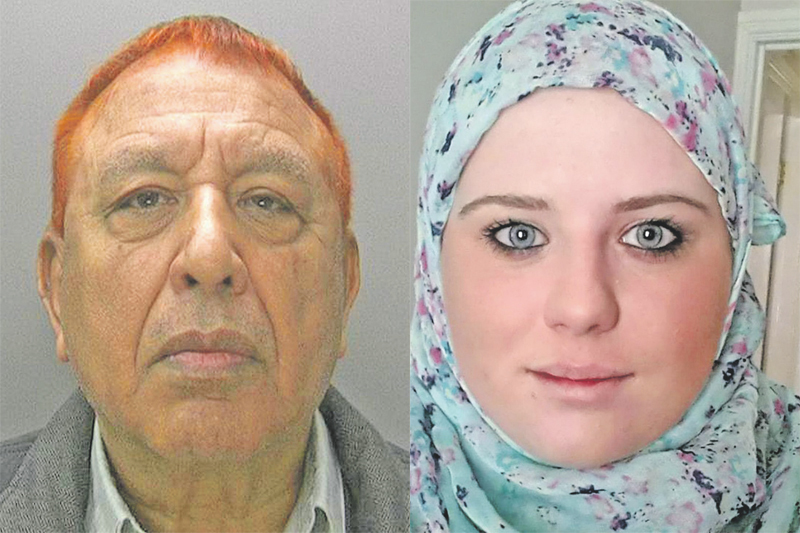 Vikki Horsman told the court Rafiq had accused her of cheating on him while they were together.